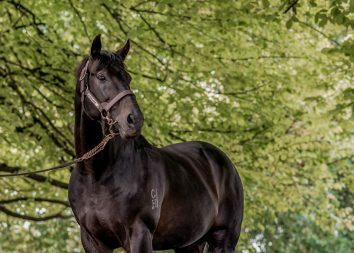 Progressive four-year-old The Lord Mayor capped off a trans-Tasman double for his sire with victory in the closing event at Rosehill today. The son of Waikato Stud’s exciting Rock ‘n’ Pop went back to back when victorious for master trainer Chris Waller. 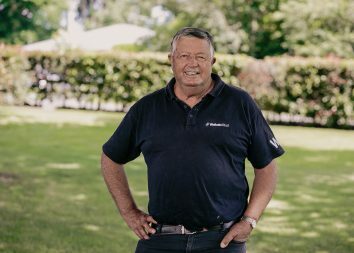 The stallion also delivered at Riccarton where his promising son Bully Boy won for the second time in his brief career. 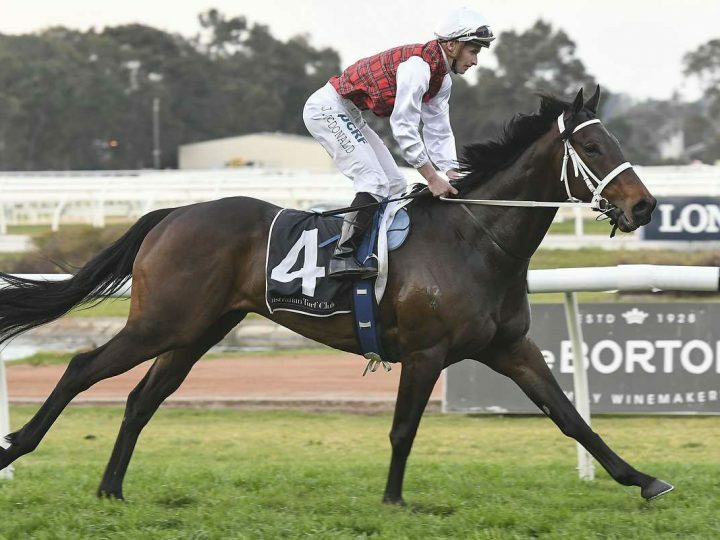 The Lord Mayor has been a quality addition to his Sydney stable having also won his previous start at Randwick. The gelding was a two-time winner for Wexford Stables and finished fourth in the Gr.1 New Zealand Derby before his relocation. He was purchased for $52,500 by Hughes Bloodstock at the 2016 Ready to Run Sale. The Lord Mayor is out of the Lord Ballina mare Soph, the winner of 10 races and a Group performer. She is a sister to the versatile Titch, who won the Gr.1 Auckland Cup and finished runner-up in the Gr.3 New Zealand Cup.